Bollywood star Alia Bhatt has always remained tight-lipped about her love life. She has been linked to both her Student of the Year co-stars Varun Dhawan and Sidharth Malhotra but has never accepted or denied the reports. 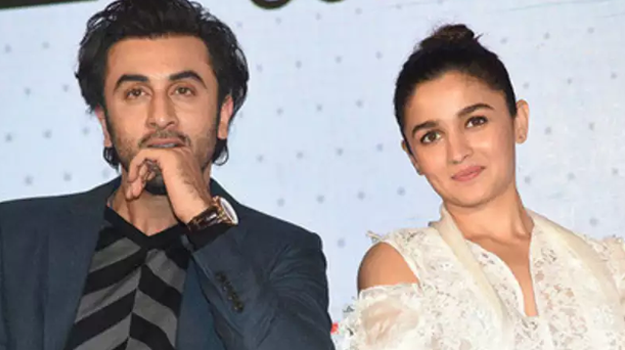 However, in a recent interview with GQ magazine, Ranbir Kapoor admitted that he and Alia are officially dating, reported Pinkvilla. 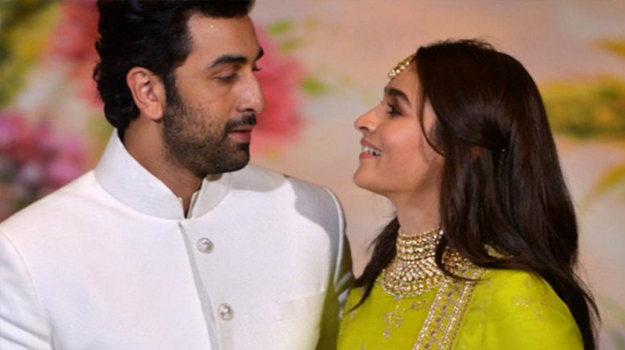 Talking to Hindustan Times, Alia too talked about marriage and said that she may surprise herself and tie the knot sooner than people expect her to.